It's one of my favorite times: cover reveal time! 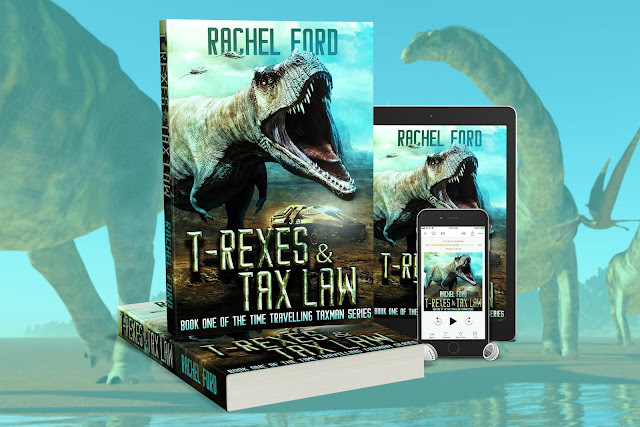 Coming February 15th: T-Rexes & Tax Law, book one of The Time Travelling Taxman Series. A routine tax fraud investigation. A strange lab. A mysterious button. He shouldn’t have pushed the button. But Alfred Favero, senior analyst with the IRS, pushed the button. And now he’s 67 million years in the past, stranded out of time with a coworker who hates him and a bunch of tax cheats. 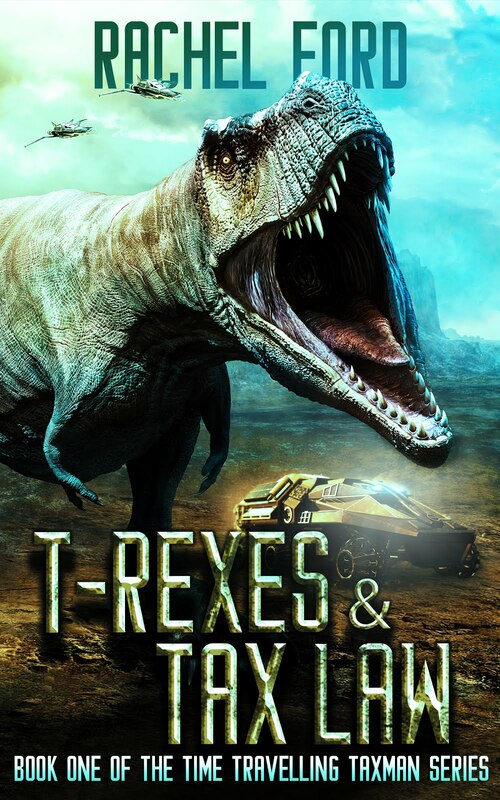 Oh, and then there’s the other inhabitants of his prehistoric home: the dinosaurs that want to make a meal of him. Things couldn’t get worse. It releases February 15th, is available for pre-order here, and the audiobook version is in the works as well! 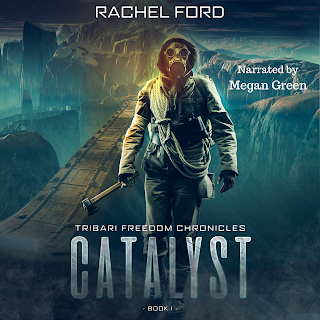 Catalyst is now on audiobook, available from Audible, Amazon and iTunes, narrated by Megan Green. What's in the works for 2019? So I've done a few cover reveals lately, and have more queued for the coming weeks...but I thought it would be nice to get a post together to talk about what's coming up. I have four series in the works, all of them with releases either ongoing or within the next few months. A world of absolute want and gaudy excess, nothing is done in half measures in the Tribari empire. 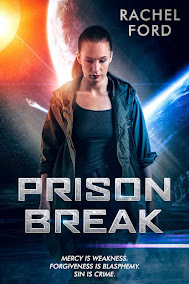 When a push for reform is met with brutal crackdowns, a disparate cast of citizens - miners and prisoners, contributors and military personnel - are caught up in a deadly game of survival, with far more than their lives on the line. 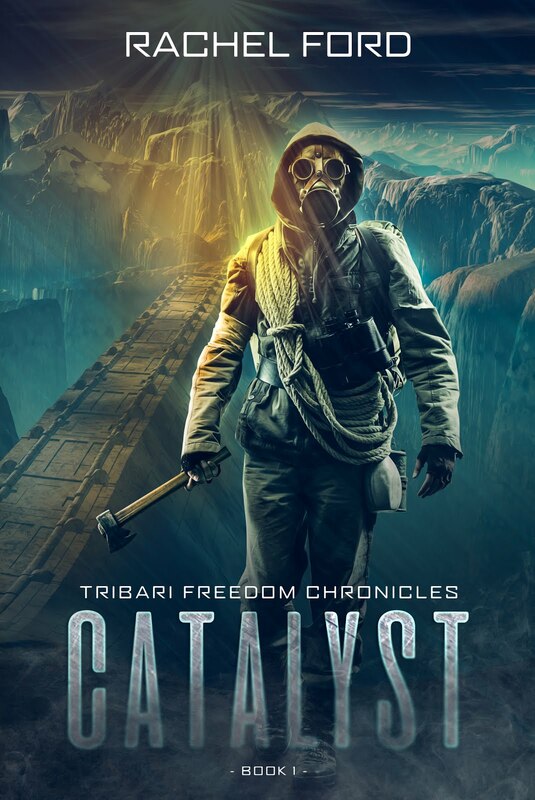 Last month, I revealed the cover forCatalyst (out next week), a novelette and the first installment in the Tribari Freedom Chronicles series. I'm thrilled to announce the second book in the series, Uprising. 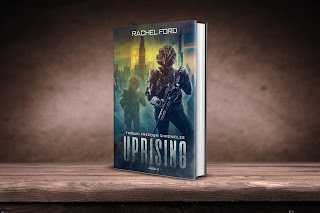 Uprising is a standalone novel in the same world. Release date: March 1st. Preorder link coming soon. 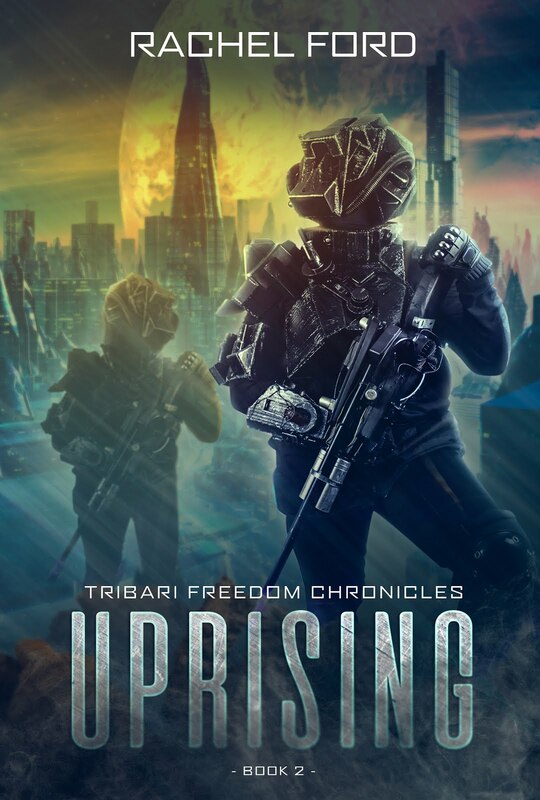 Uprisingavailable on Amazon.